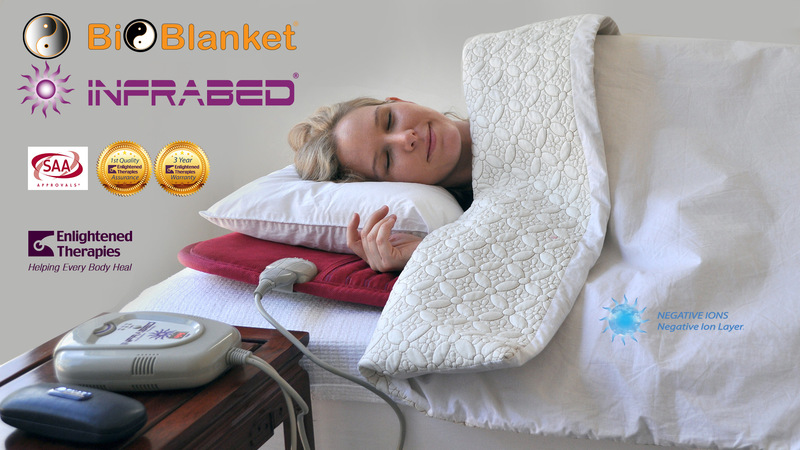 Enlightened Therapies are proud announce our third generation of the ET Energy Blanket or as its renamed the BioBlanket. 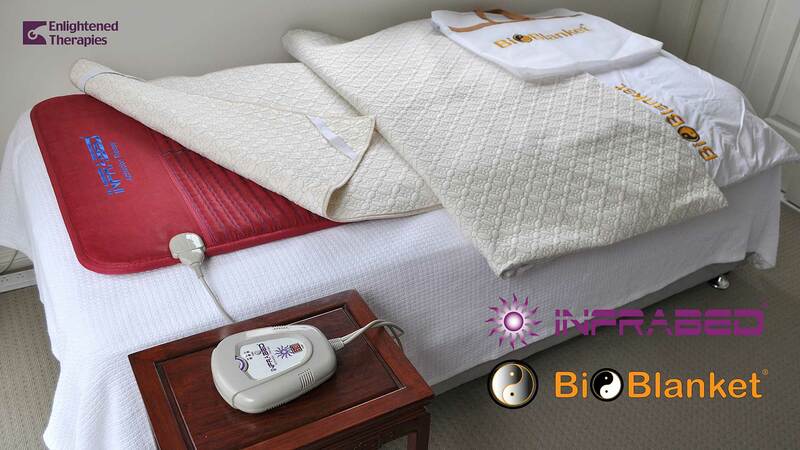 BioBlanket has been developed to induce the body and mind to rest, recover and re-energise and is formatted to work on its own, or in synergy with InfraBed or other bio underlays or bio mats. The new BioBlanket has been developed with double reflective layers as well as Negative Ions layer to help to induce the body and mind to rest, recover, rebalance and re-energise. 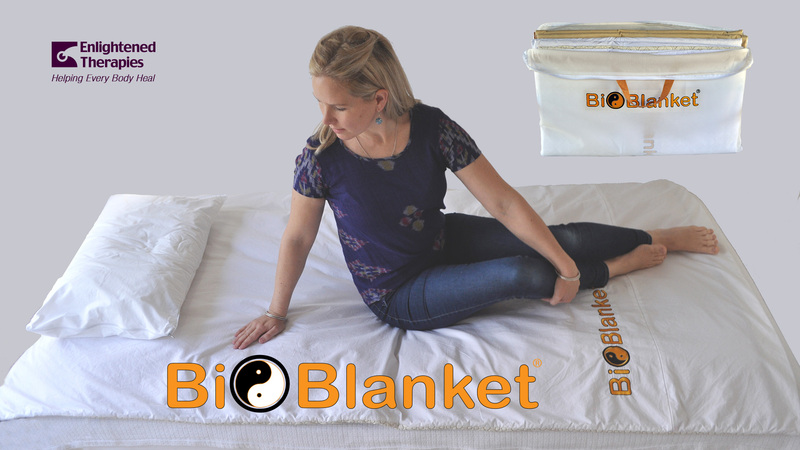 The BioBlanket is used for helping the body to energetically re-compose itself. It is widely used by itself, and also designed and recommended for use together with InfraBed thermal therapy. PLEASE NOTE: The Energy BioBlanket is NOT a listed ARTG therapeutic medical device. It is not formally university researched, and so no therapeutic claims are made for it, except by way of comparison in regard to other traditional and/or modern allopathic results reported for simple thermal or reflective therapies.